NOMO is a multi-disciplinary creative studio based in Chicago, Illinois. NOMO provides a full range of design services including identity, graphic, environmental, information and interaction design. 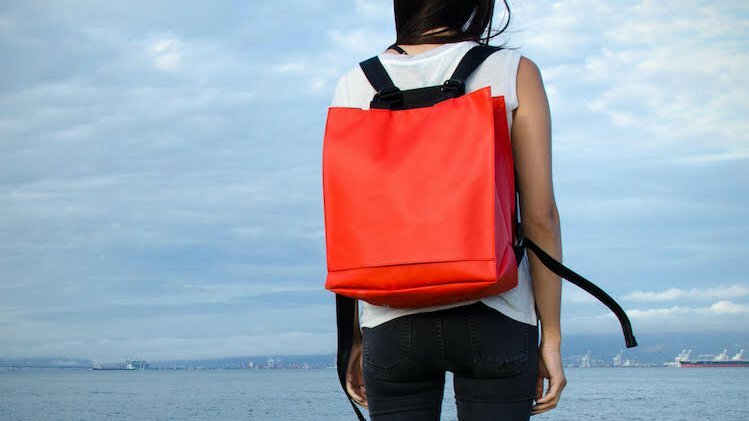 The XFR is a hyper-­functional and ultra-durable pack that transforms to a tote, messenger, shoulder bag, and front mount bag for the bike share.